With the Hotel Summit coming back in 2018 for its 20th anniversary edition, Forum Events Ltd is delighted to announce the attendance of B Light Group at the event. Supplier to the industry, B Light has confirmed its support of the Hotel Summit 2018 as the Gold Partner for the event, which takes place at the Radisson Blu London Stansted on June 4th – 5th. 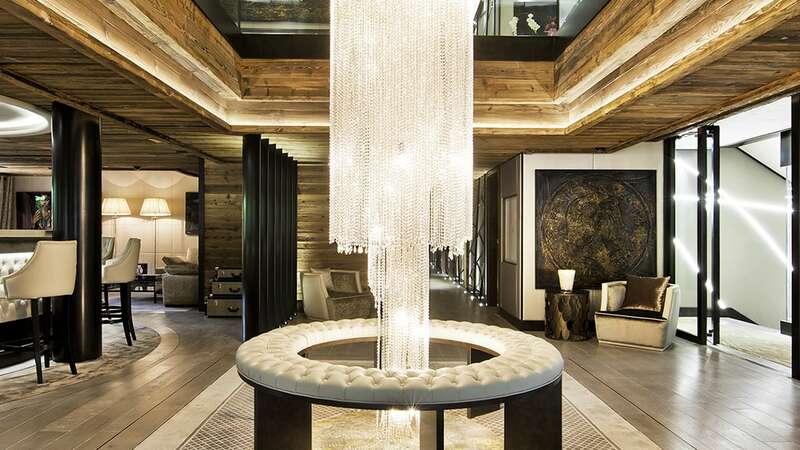 Having offered hotel lighting solutions for more than 35 years, B Light Group is one of the leading manufacturers of technical, decorative, bespoke luminaries and sources for hospitality market, assuring professional and unique approach to every single customer and project. Past customers include Club Med, Crown Plaza, Hyatt, Hilton, Intercontinental, Jumeriah, Marriott, Radisson, Relaix & Chateaux, Sofitel, The Leading Hotels of the World, WA and many more. The company joins the likes of Salto Systems, Chroma Global Flooring Solutions, QCR Recycling Equipment, Wandsworth Group and Centrica Business Solutions, all of which join us as Gold Partners of the Summit. In addition, we are pleased to welcome Crosswater and Birchall Tea as our Silver Partners.